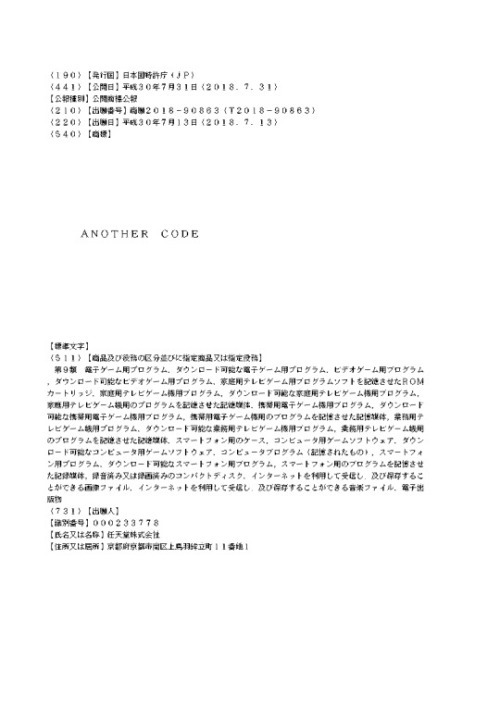 Nintendo has filed for two separate trademarks in Japan, one on the name Endless Ocean, and another on the name Another Code. 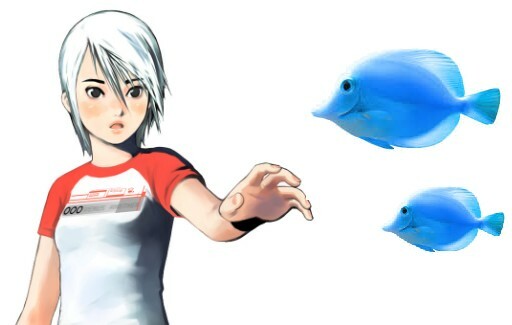 Endless Ocean was an underwater adventure game that appeared twice on the Nintendo Wii console and is known as Forever Blue in Japan. Another Code also saw two releases, one on the Nintendo DS, Another Code: Two Memories, and another on the Wii, Another Code: R – A Journey into Lost Memories. Both games were not developed by Nintendo but Nintendo had a hand in publishing them, so it will be exciting to see what Nintendo intends to do with the two trademarks.